Common Timeshare Resale Scams and how to identify and avoid them! 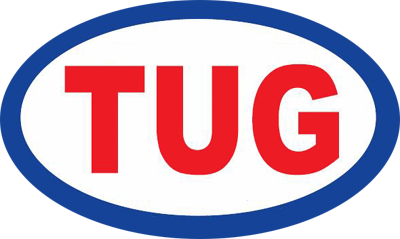 TUG Saves owners over 10 million dollars in Timeshare Purchases! Newly listed Bargain Basement Timeshares for sale, hundreds for sale for as little as one dollar! Over 40 million dollars in COMPLETED listings in the TUG Marketplace! List of TUGGERS are looking to BUY timeshares NOW! List of TUGGERS are looking to RENT a timeshares NOW!